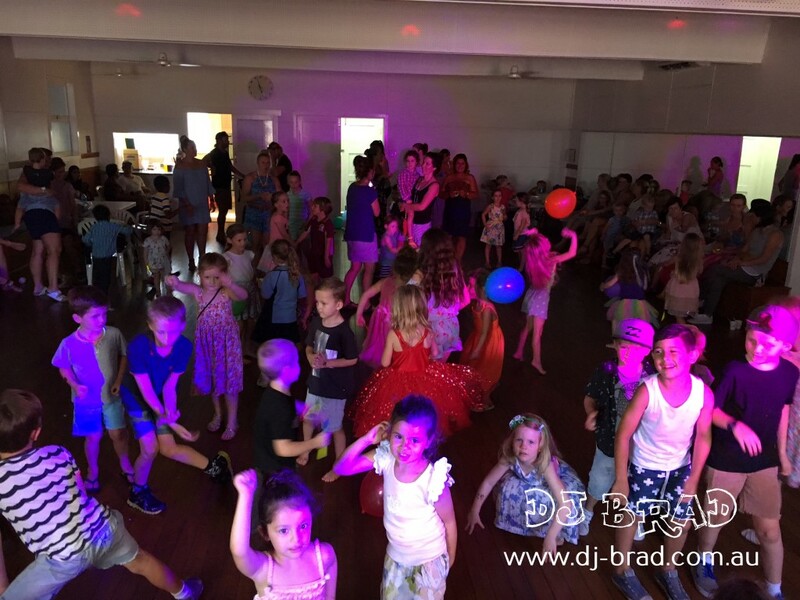 DJ EMILY had the pleasure to party with the kindy/prep kids from C&K Burleigh Heads located on the Gold Coast. The kids at C&K were so excited to dance the afternoon away and play games under the entertainment of the Top 40 hits, with a bubble machine, and our disco lights. With an entry of balloons and music, the kids had a ball with DJ EMILY – and she enjoyed the afternoon as much as them. The kids were excellent monkeys in the Madagascar Impersonation games and bent down lower than they could go during Limbo. Glow sticks were flying along with excited cheers as the afternoon carried on, definitely a disco the children won’t forget and neither will DJ EMILY.